Girsan MC1911-G2 .45 ACP Semi-automatic Handgun. 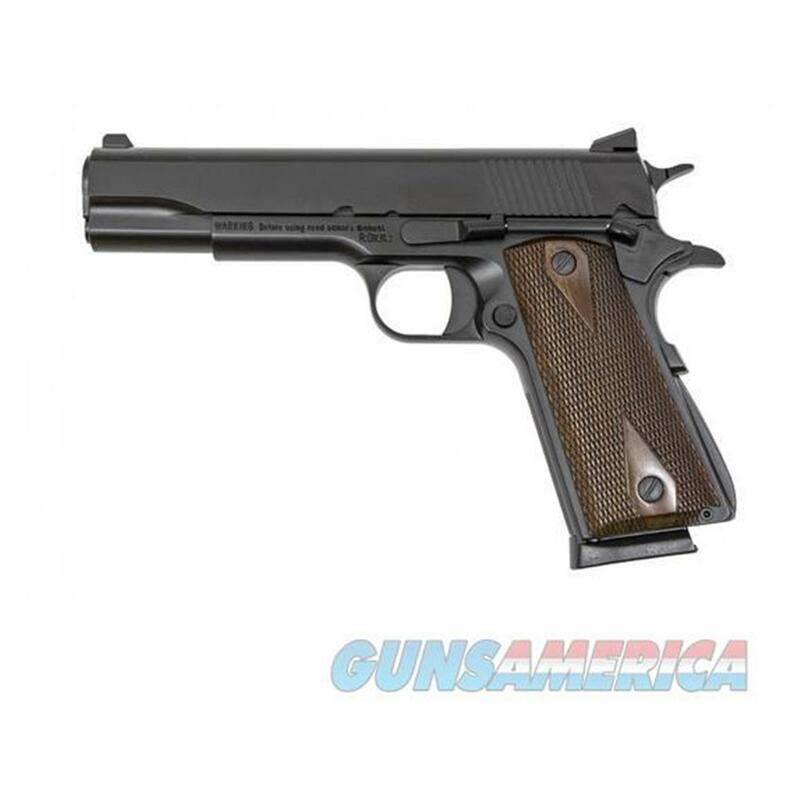 Looking for the best value in a 1911? Look no further. If you've been interested in the 1911, you know that the price can get into the $800+ territory pretty quickly. Not with this Gen 2 1911 from Turkish make Girsan! And for the prevailing wisdom out there that "you only get what you pay for," we'd invite you to squeeze off a few rounds. We think you'll become a believer. Why spend two or three times more?